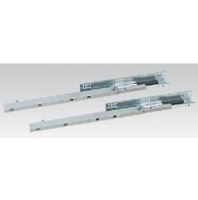 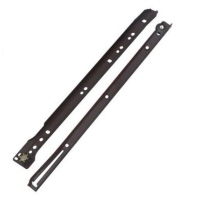 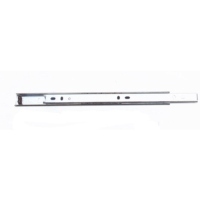 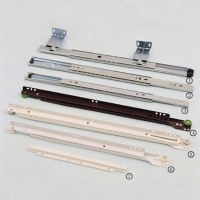 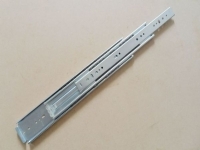 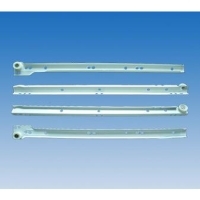 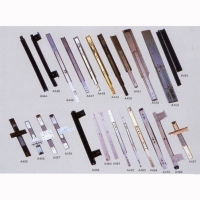 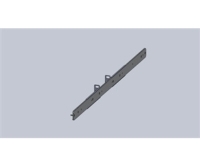 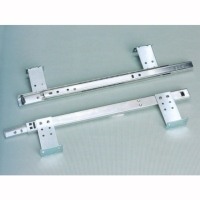 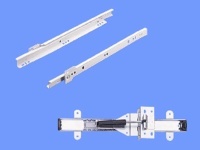 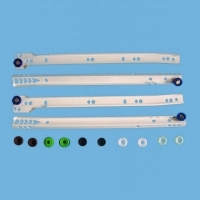 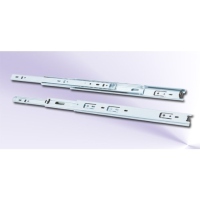 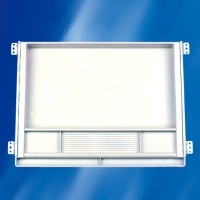 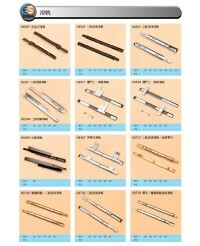 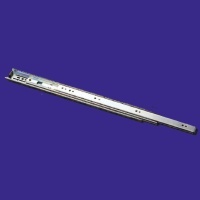 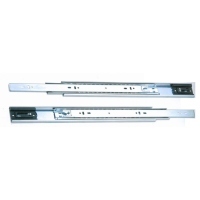 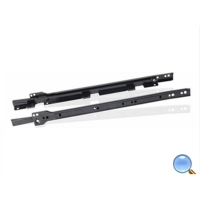 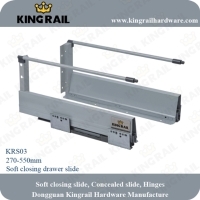 HUNG CHI SLIDE-RAIL CO., LTD.
YOUKAI METAL PRODUCT CO., LTD.
MAOMING SANZHOU PETROCHEMICAL CO., LTD.
1. 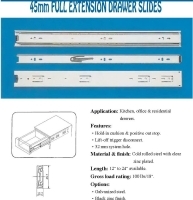 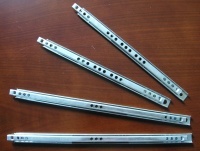 Ball bearing slides 2. 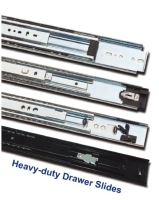 Weight holding up to 35 kgs 3. 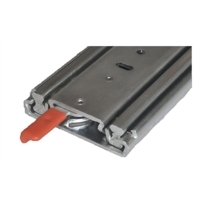 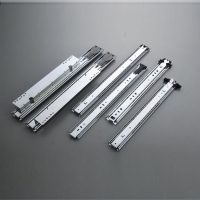 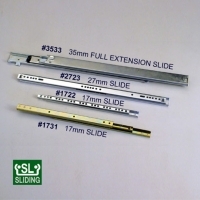 Long life usage: more than 50,000 sliding cycle. 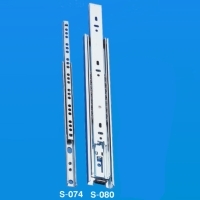 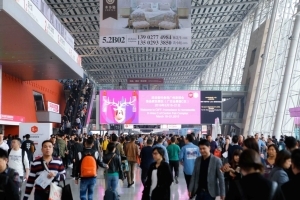 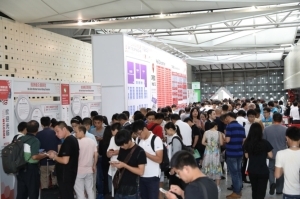 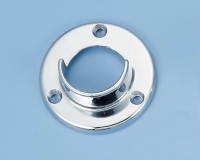 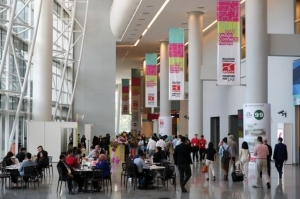 FOSHAN SHUNDE DONGYUE METAL PRODUCTS CO., LTD.
DONGGUAN BAILI INVESTMENT INDUSTRY CO., LTD.
HAINING ZHONGRUI HARDWARE CO., LTD.